The best part about giving a gift is the preparation that happens before it. During preparation, one must consider a couple of factors to create the perfect gift. Aside from the actual gift itself, one must consider the other details included, like the wrapper design, color, and of course, the labels you place on them. Here, we share some gift label designs you may want to use to create the perfect labels for your gifts. These add more character and personality to your gifts, without the recipient opening them yet. If you wish, you can also check out our website if you wish to search for more label designs. Birthday gift label. These types of gift label templates are included in birthday gifts for people of all ages. As mentioned, the template’s design lets you change the font colors and has ample spare where you can write your messages. Christmas gift label. These gift labels are perfect for the season of giving! 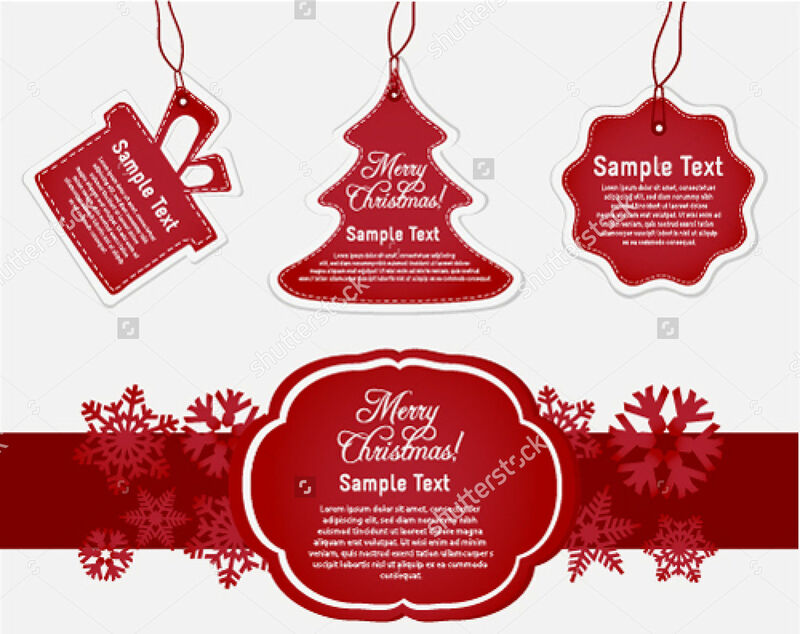 The designs in this template include Christmas related decorations such as Christmas trees, snowmen, snowflakes, and other seasonal details. You also have spaces to place additional images. 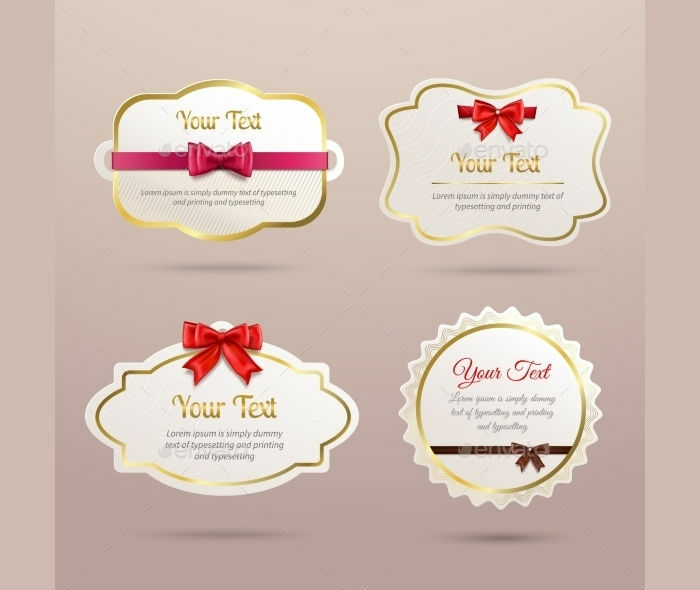 Vector gift tag and label. 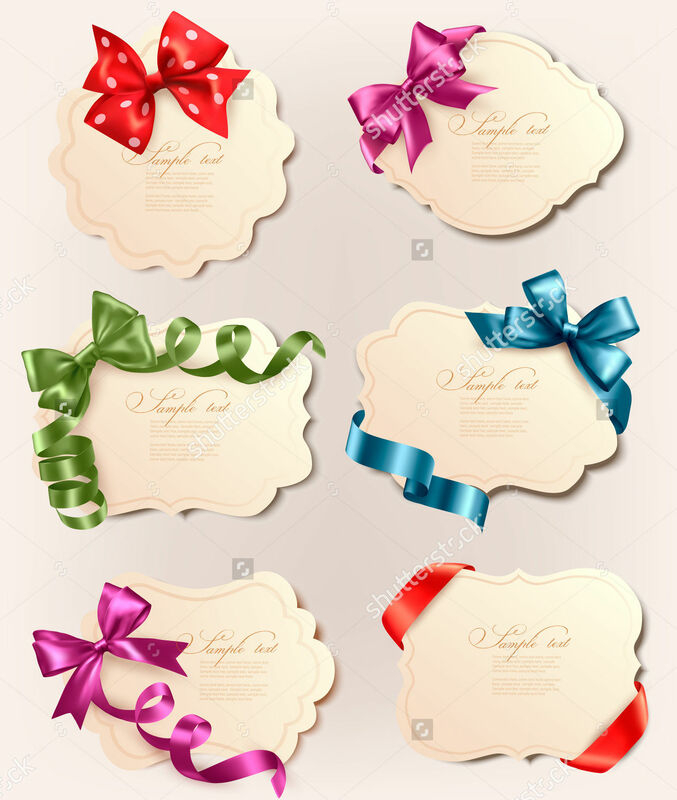 These types of gift label templates are mostly incorporated together with price tags. These templates have spaces where you can put prices, information about the specific item, or more images, like the company logo for branding purposes. 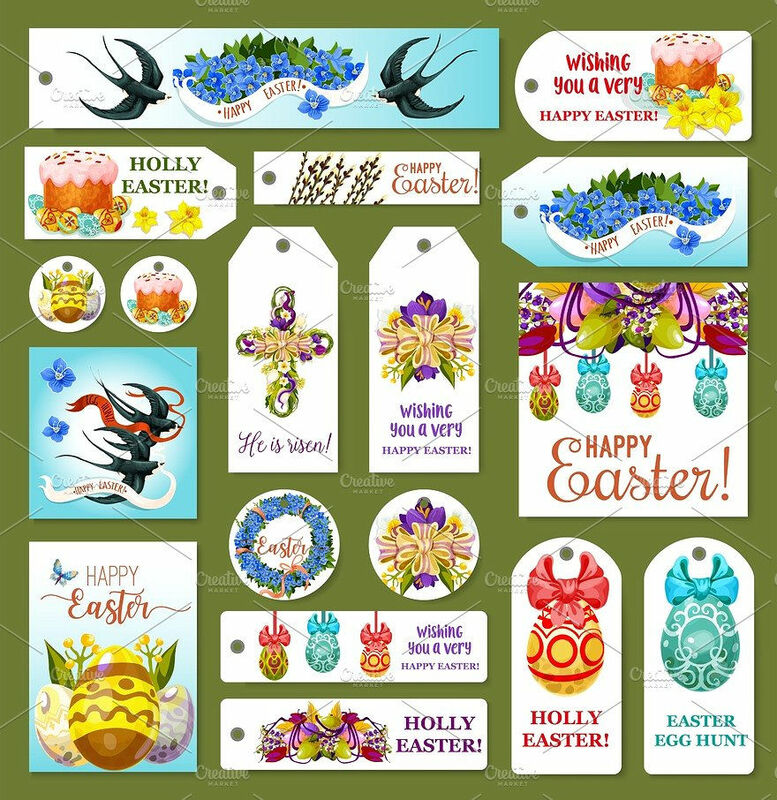 Easter gift tags and label. 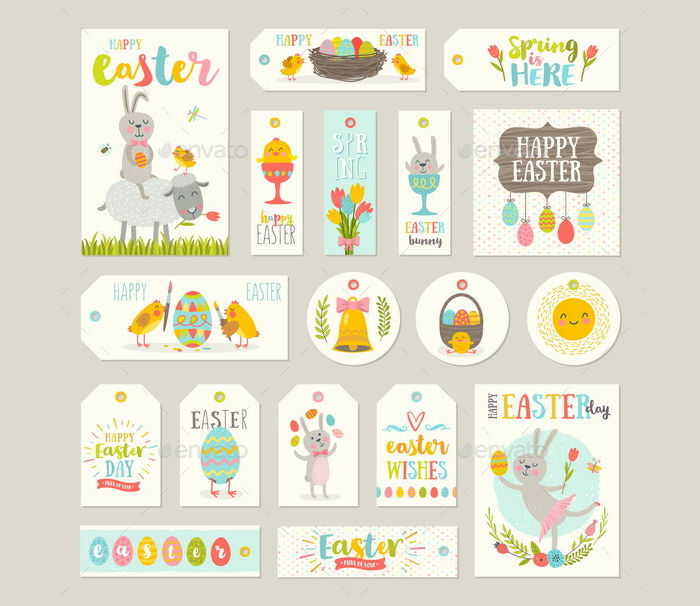 You can use these types of gift label templates for Easter-themed gifts. These designs even have Easter eggs and the beloved Easter bunny! 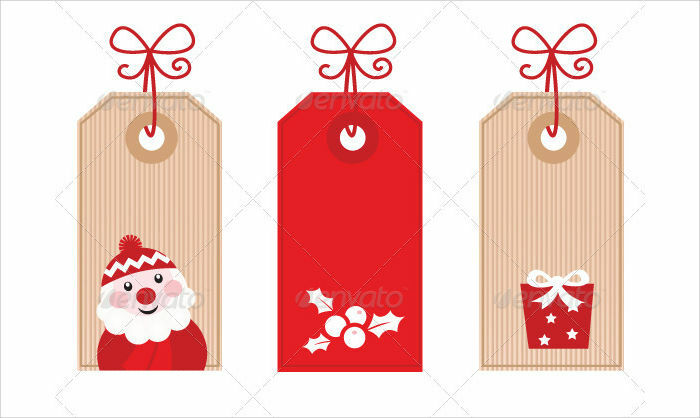 You can also check out our website if you wish to check for different types of gift tag designs. What Should a Gift Label Contain? The details you include on your gift labels depend on where and when you use them. 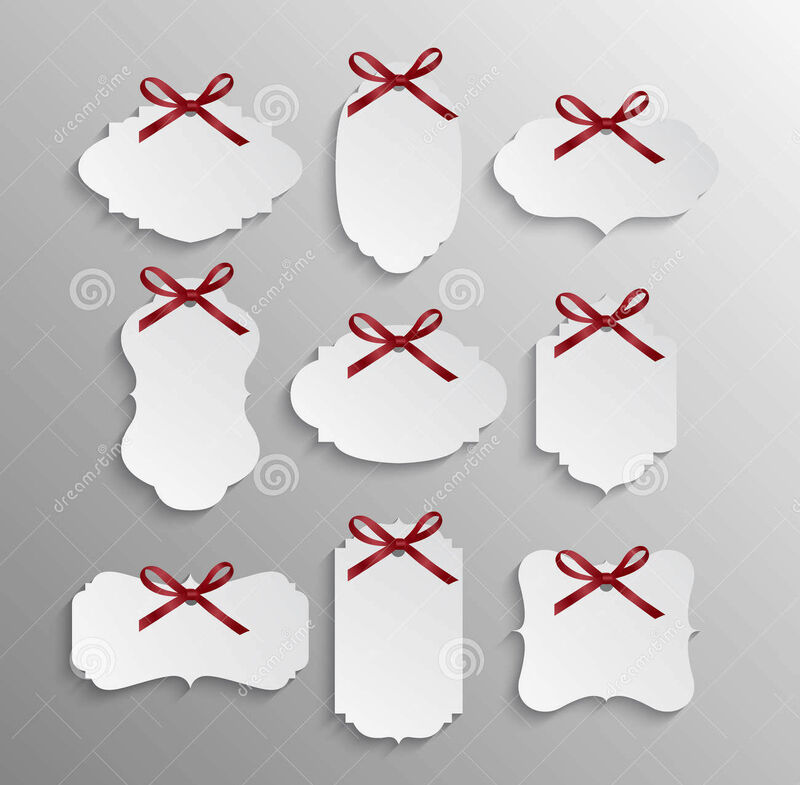 If you plan to use your gift labels for your boutique, they are commonly used as price tags or incorporate them with price tags. With these, you can place additional details or your company logo to add style and personality to your items. 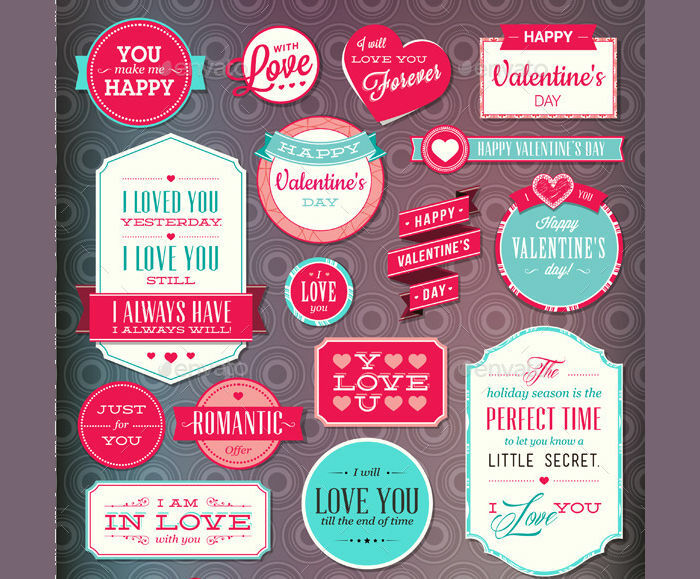 When using labels for gifts, they will need to contain the appropriate decorations that reflect the occasion and event. If you plan to give them for birthdays, they will need to have birthday related decorations, such as balloons or a cake. They also need to contain short messages which you can easily place from the templates provided. Labels used for birthdays will also need to contain your name for the receiver to know who the gift is from. Generally, you can place additional decorations in your gift labels to make them look more creative and have more appeal. 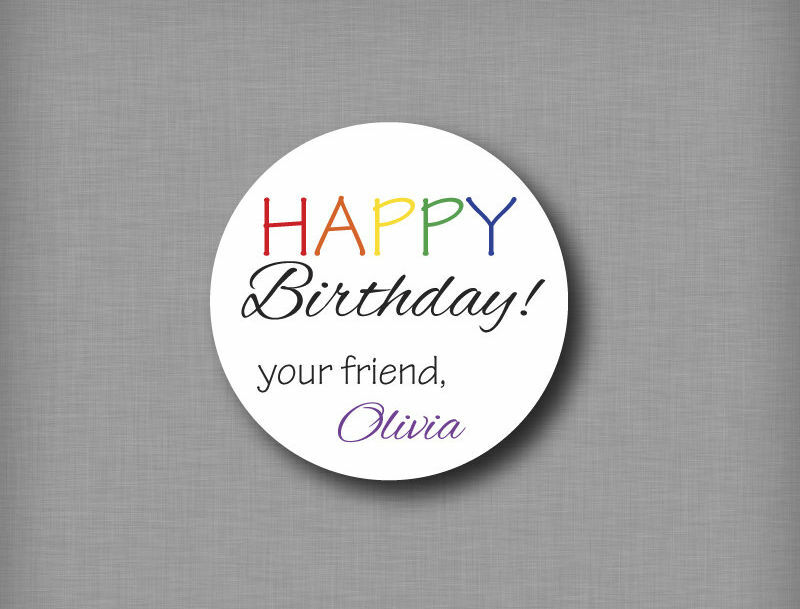 You can also check out our website for different types of birthday label designs.